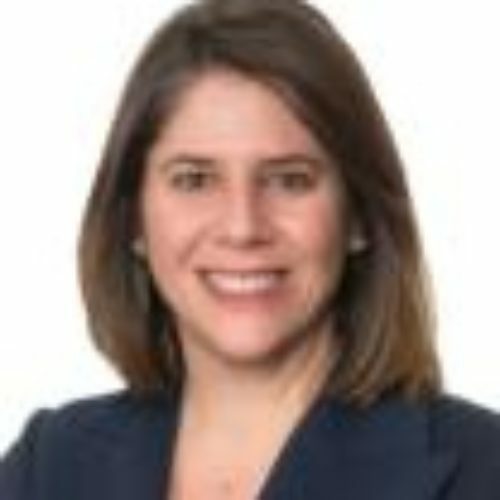 Meredith Kotler, Partner at Cleary Gottlieb Steen & Hamilton LLP, focuses her practice on securities, shareholder, and commercial litigation. She represents public and private companies, their boards and officers, global financial institutions, and funds in a broad range of critical company matters in federal and state courts around the country, as well as in related regulatory matters. She is ranked among leading litigators for both securities and M&A litigation defense by Chambers USA and other publications. Meredith was recently named “Litigator of the Week” by The American Lawyer for her representation of National Amusements, Inc., Shari Redstone, and others in Delaware Chancery Court litigation concerning CBS’s attempt to dilute NAI’s voting control of CBS. Before entering private practice, Meredith served as an Assistant United States Attorney in the Southern District of New York, including as Deputy Chief Appellate Attorney. Meredith received her B.A. from Princeton University, and her J.D. from Harvard Law School.